We are growing again, POS West has recently completed the purchase of CPS CANADA. We look forward providing our new clients with the same exceptional service that our current clients receive! 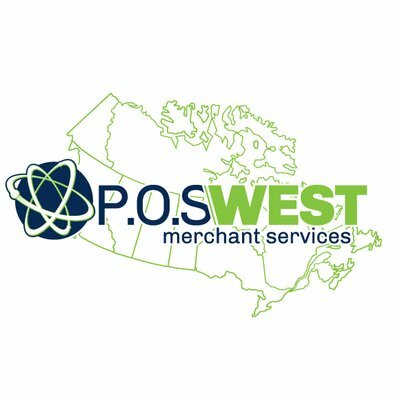 POS West was founded in 2001 with the premise of providing honest, reliable and dependable services in the credit card processing industry within the local area of Alberta. With hard work, and a dedicated team, POS West has had the privilege over the past 17 years of growing their business to a Canada Wide leader in the Merchant Payments Processing Solutions Industry. WE now provided not only competitive rates, but also full POS integrate systems from small businesses to large corporate chains. 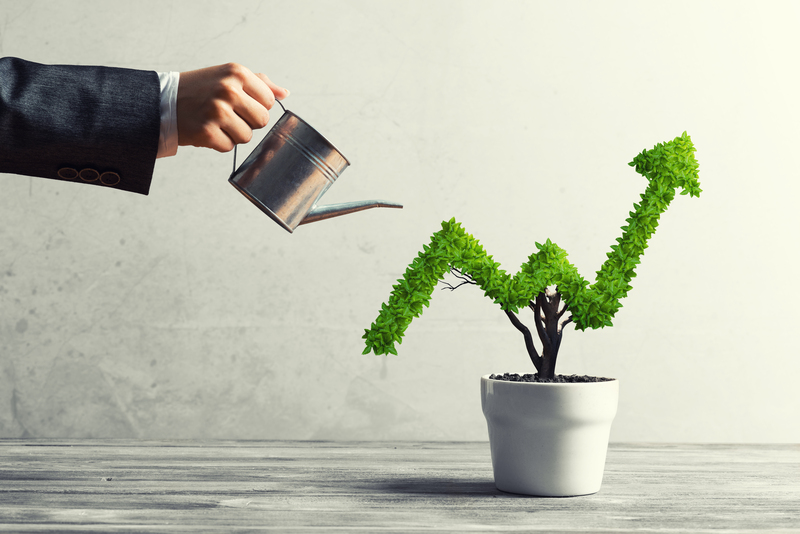 We have achieved this level of success by partnering with reputable providers and ensuring our merchants receive the best service available. 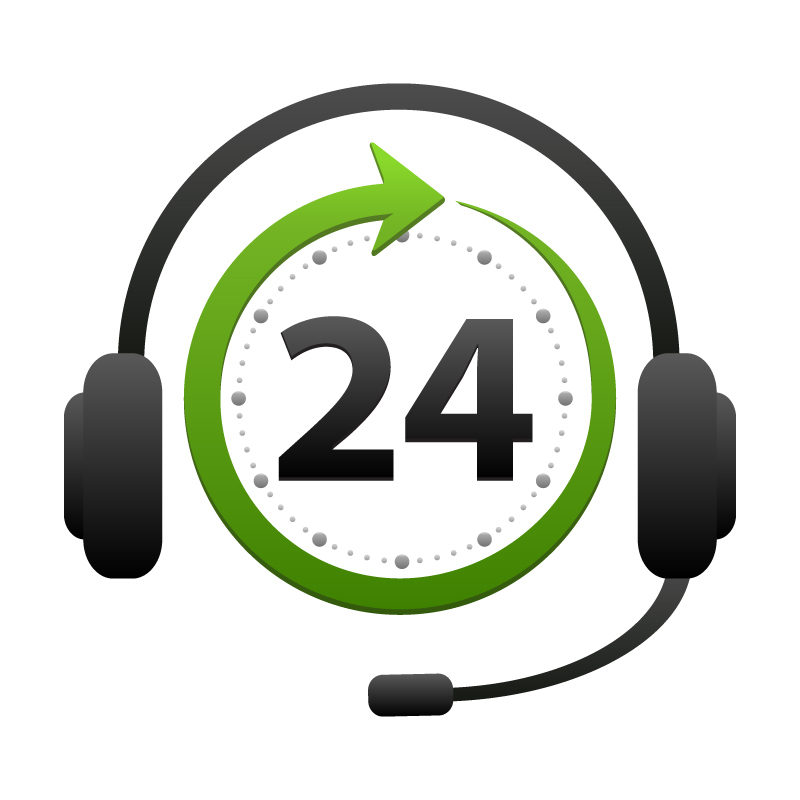 We look forward to providing our newly acquired merchants with our superior personal and professional customer service. It is an honor to be trusted with hard working fellow Canadians business.